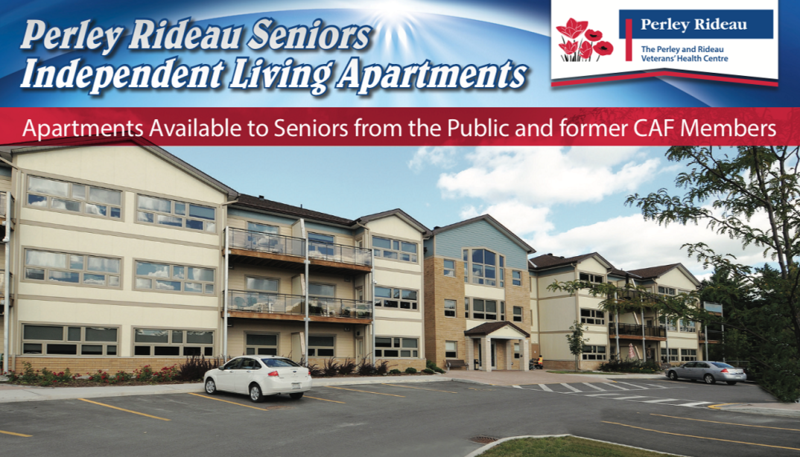 Opened in 2013, two seniors' apartment buildings provide 139 units for seniors from the general public and former members of the Canadian Armed Forces. Consistent with the government’s focus on aging in place, tenants benefit in many ways; from the specially-designed apartment units through to the close proximity to services and programs within the Perley Rideau Village. The two apartment buildings are especially designed to provide accessibility and comfort for seniors. Apartment units, including studio, one- and two-bedroom units, some with dens, are located near green spaces, gardens, walkways and a duck pond. Select a plan below to view more details.